Sometimes when you run, you stumble. Unfortunately, our photo provider experienced a photo/software issue at Ventura. However, we have created this alternative solution for you to access your free photo. We greatly apologize for the delay. Follow the Steps Below to Access Your Photo: 1. Go to Smug Mug. 2. 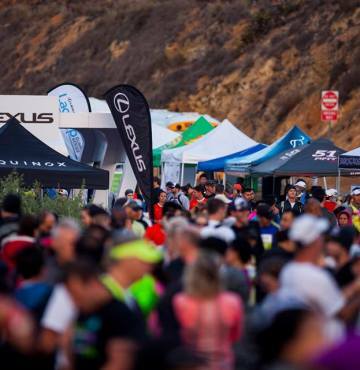 Search for your bib number.. . .
PALOS VERDES, California — More than 1,000 racers met here on Saturday to take part in the Lexus LaceUp Running Series presented by Equinox. 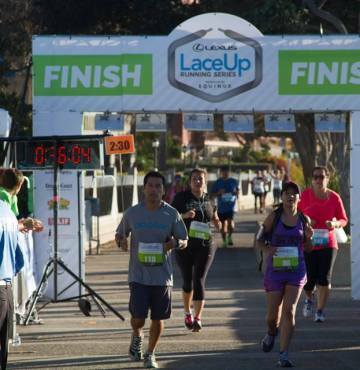 The second event of a four-part series in Southern California included a Half Marathon, 10k and 5k. 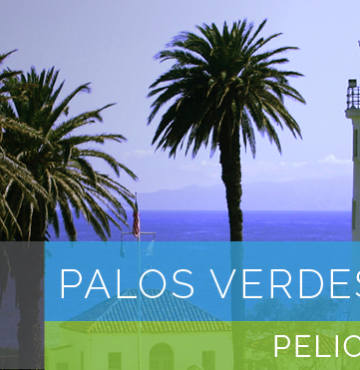 The challenging Palos Verdes course offered stunning views of Terrenea Resort, the Palos Verdes lighthouse and Catalina Island. The. 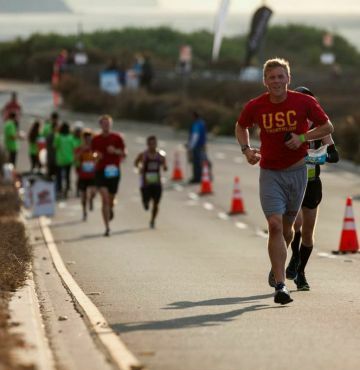 . .
Did you know that the Palos Verdes Marathon was the country’s second-oldest continuously run marathon? Our latest blog post looks at the history of the race, as well as the nuances this weekend’s event will bring. What began as a picturesque marathon in the 1960s, has earned a reputation throughout the running community as one. . .
Palos Verdes Race Day Elevation Charts Curious what the elevation changes are for the Palos Verdes LaceUp? See below. Click on the image to see a larger view. Half Marathon 10K 5k Parking Information All parking will be first come, first serve and parking is free to participants. Staff and volunteers will be on. 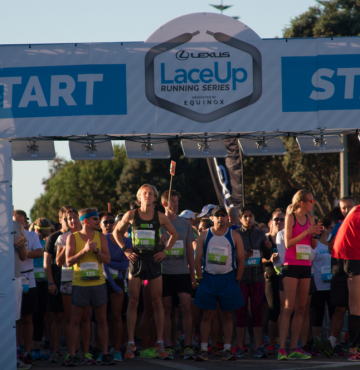 . .
VENTURA, CALIF.—On Sunday, Nov. 2 sunny skies and mid-50’s temps greeted the 700-plus runners and hundreds of spectators that participated in the inaugural Lexus LaceUp Running Series presented by Equinox. 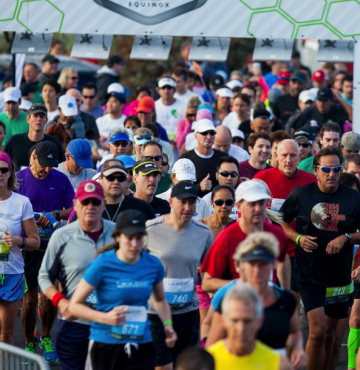 The inaugural event of a four-part series in Southern California included a Half Marathon, 10k and 5k. The Ventura course offered scenic views of the ocean as. . .